Content marketing is a powerful way to increase traffic to a website and generate leads. It's also a great way to communicate about your brand and build trust. 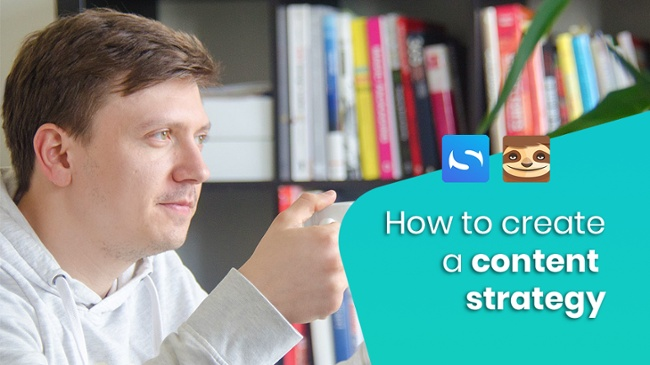 In the Expert Class on content marketing, Valeri Potchekailov, CEO & Co-founder at StoryChief, suggests asking 5 questions before to create a solid strategy. 1. Who are we targeting? "Who's hair is on fire and can they use your product to extinguish the fire?" Before you create content like blogs, podcasts or video's, it's important that you ask yourself who you're creating it for. Try creating a buyer persona - a fictional representation of your ideal customer. Example: A web design agency could target e-commerce sellers, particularly Amazon and eBay sellers who have been successful on those platforms, and are starting their own proprietary online stores. 2. What are their struggles and desires? "You need to really understand your audience. Try to discover what keeps them up at night." Content that is valuable is content that is helpful. Your blogs should at least help the reader forward. Example: E-commerce sellers need a professional website that provides a great user experience, maximizes conversions and never breaks down. E-commerce is very competitive and companies are selling with smaller profit margins, so they have a tight budget. "What kind of content can you produce repeatedly? " There are a lot of different types of content you can create. Blogs, vlogs, how to's, webinars, seminars, podcasts, ... But you can't create everything. Content like video could be too expensive or time-consuming for your business. Discover what kind of content your audience enjoys, and what your team can actually create repeatedly. Be realistic! "Come up with ideas that your target audience will find helpful in solving their problems." So once you've got an idea of your target audience, their struggles and desires, and your own possibilities and limitations, it's time to come up with some ideas. Sit down with your team and start brainstorming. It's important that you try to be ambitious. Come up with large and high-value content pieces, such as guides and ebooks. Example: A web design agency that targets e-commerce sellers could create a blog on how to create an e-commerce website on a budget, or a webinar on how to transition from Amazon selling to selling on an Ecwid store. "Make sure that some basic structures are in place before you click that publish button." Your content should be part of a bigger plan. So make sure to draw out a funnel and the buyer's journey for your audience. Before you publish any content piece, think how the piece fits into your plan. In most cases, content is meant to move people forward in the buyer's journey. Always ask yourself "what's the next step?". It could be signing up for a newsletter, downloading a template, reading a case study, like your Facebook page, etc. So make sure you add the forms or CTAsto your content. The content strategy checklist is of great help when drawing out a content strategy. Example: You could place a lead generation form on every piece of content. Once you've captured an e-mail address you can send them an ebook "How to Optimize Your E-commerce Site" to further nurture them and position yourself as an expert in e-commerce. Asking these five questions will be of great help when you're building a solid content strategy for yourself or your clients. 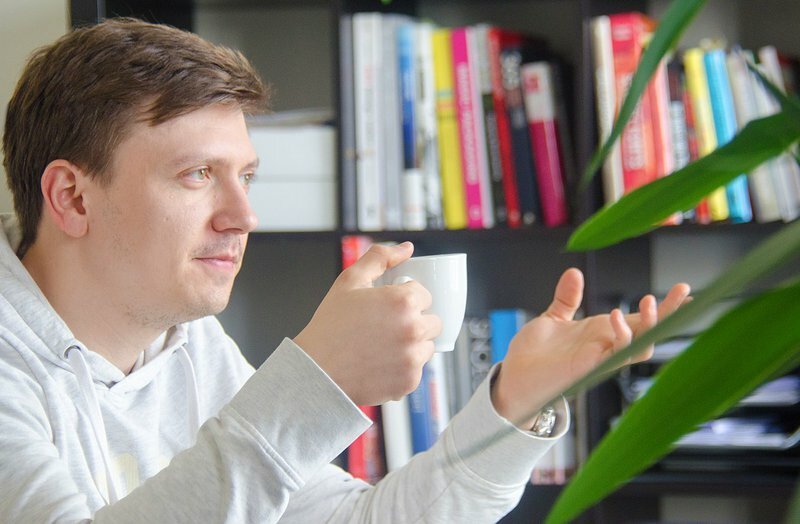 To learn more about content marketing & distribution, watch the Expert Class with Valeri Potchekailov (CEO Storychief), or take a look at the StoryChief blog.